Who doesn't face some minor to extreme troubles within their household? Starting from a wrong-placed wall hanging or a torn window screen to a badly closing door lock, or from punctured fixtures in the bathroom to clogged wash basin in the kitchen, there are a lot of such problems we can't or don't get time to carry out ourselves. This is where a local handyman becomes most handy, and saves us from further troubles. An expert local handyman can take over all sorts of odd jobs and come out as the jack of all trades as well as the master of everything that needs a fix, around your household. Hiring a local handyman near you is not an easy task as you think. There are several things you need to consider while choosing one. Before hiring one, check his ratings and customer reviews to learn about the persons work ethic, credibility and reputation. Before appointing someone in the work, discuss the pricing over the phone. If the service requires on-site inspection, ask for possible charges. Make sure you are hiring who has enough expertise and experience of handling the job you need to get done. If you follow these steps before hiring a handyman near you, the job is easy. And once you get the right person to carry out the services you require for household maintenance, you're likely to hire the person for your future requirements as a homeowner in the location. There are a few things to follow after hiring a local handyman. Request the individual worker or the company to give a signed contract stating the job details, charges and payment plan. Also, make a clear call on expected time to complete the job. Ask for service guarantee and decide if you wish to hire a service provider without offering a guarantee. If the handyman offers the same, get it mentioned in the agreement. Check out the finished works before committing the final payment of handyman. Make sure all the jobs are done satisfactorily and following the written contract. 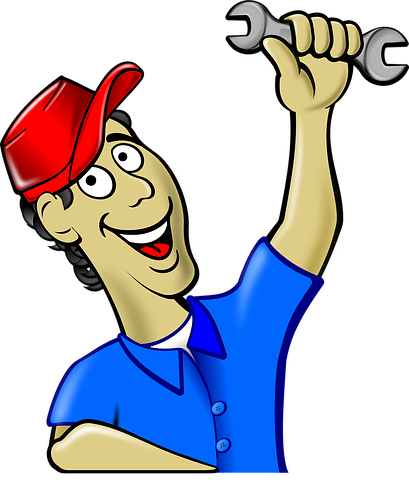 If you are not confident of hiring a local handyman or don't know where to find the authentic service providers near you, check out a portal dealing with local businesses near you. These online portals may help you find local professionals offering custom pricing.